If you leak, dribble, or otherwise lose urine unintentionally when you cough, sneeze, or laugh, you might feel like you’re battling this difficult condition alone. But our doctors at North Texas OB/GYN want you to know that you’re not suffering alone, and you don’t need to search for ways to treat this condition alone either. It’s estimated that over one-third of all women have suffered at least one episode of bladder incontinence in the last year. Incontinence is twice as common in women as it is in men, and becomes more common the older you get. A recent study reports that nearly half of older women have urinary incontinence, but many don’t bring this up to their doctors at appointments. There are several types of incontinence. Stress incontinence happens when the muscles in the pelvic floor weaken, letting urine escape unintentionally. This is most common in older women. Overactive Bladder (OAB) -- also called urge incontinence -- affects more than 40% of women and happens when you have to go, but don’t make it to the bathroom in time. When you suffer from both OAB and stress incontinence, you have mixed incontinence. The last type of incontinence is called overflow incontinence and is rare in women. It happens when your bladder is too small for the amount of urine your body makes and might be due to a blockage in the urinary system. Many factors increase your risk of developing incontinence. Being a woman alone makes it far more likely you'll deal with leakage of urine at some point in your life. Add on any number of the other common risk factors below, and your risk further increases. When you’re pregnant, the muscles and other structures in your abdomen stretch from the weight of your uterus and baby. This can leave you with bladder leakage both during and after childbirth. In fact, if you had incontinence during pregnancy, there’s a good chance it will happen after birth too. You might think that having a cesarean section would lessen your risk compared to women who had vaginal births. However, research shows there’s no difference in the risk of developing bladder incontinence based on the type of delivery. Menopause is the time in your life when you no longer have periods. Your body no longer produces estrogen as it used to, which can leave you with other symptoms, including bladder incontinence. Even though urine leakage is linked to low estrogen, taking synthetic estrogen doesn’t improve symptoms. Extra weight adds to the pressure placed on your bladder. This can lead to a higher likelihood of urine leakage. Losing weight has been shown to improve bladder leakage symptoms. One of the reasons you might not know how often incontinence happens is because many women suffer in silence. Now that you know how common urinary incontinence is, we want you to know that you can talk to our care team North Texas OB/GYN about your symptoms. With open communication and a comprehensive care plan, we can help you strengthen the muscles in your pelvic floor and minimize bladder leakage. This can be done with exercises, bladder training, or medications. It might help to keep a bladder diary before your appointment to help our doctors diagnose and treat the problem. Write down everything you drink and how often you go to the bathroom. Keep track of leakage, too, and what you’re doing when it happens. If you’re ready to get to the bottom of this common female problem, give our office in Plano, Texas, a call or click the button here on the website to contact us. What Causes Genital Warts and What are My Treatment Options? Genital warts are a fairly common sexually transmitted infection, but that doesn’t mean you have to live with them. Nearly 40% of women with infertility have endometriosis, a condition in which uterine tissue grows outside the uterus. During Endometriosis Awareness Month, learn the facts about endometriosis and how it may affect your fertility. If like 75% of women, you endure PMS symptoms, you can make changes to improve your overall health and reduce your monthly discomfort. The experts at North Texas OBGYN offer the following seven tips to ease your PMS. An estimated 13,240 women in the U.S. are diagnosed with cervical cancer each year. 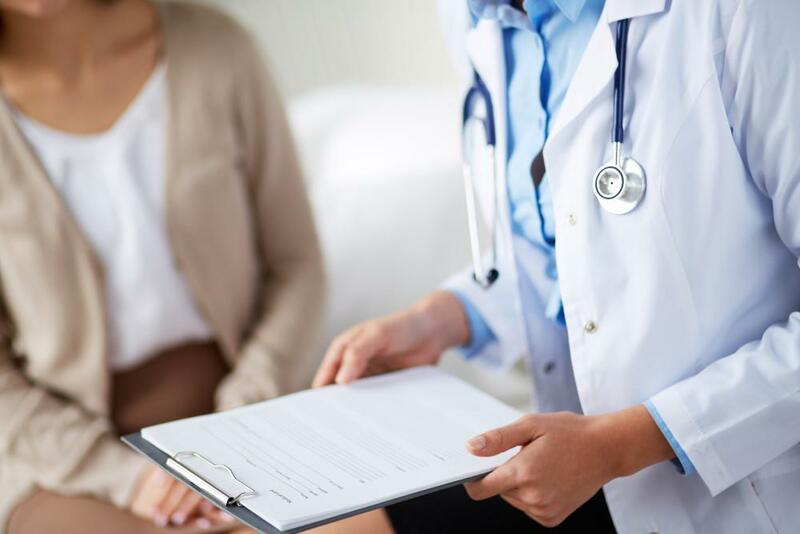 Learn why having a Pap smear can save your life, and what to expect when you schedule your Pap test. The best method of birth control for you depends on many factors, including your health and future pregnancy plans. 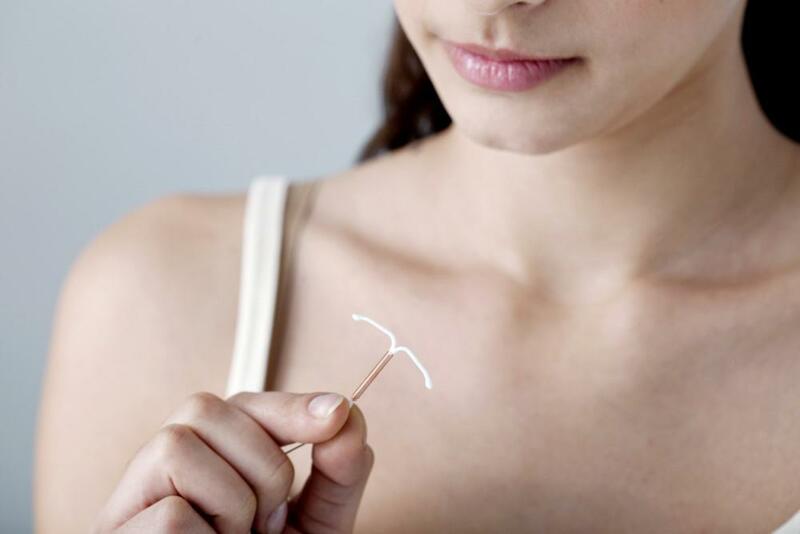 More women are opting for an intrauterine device (IUD) because it requires very little work and is very effective. Looking for relief from hot flashes, thinning hair, vaginal dryness, and other symptoms of menopause? Check out five reasons to consider hormone replacement with pellet implants for your symptoms.